Now is the time to reach those last minute Christmas shoppers desperate for the perfect gift. Fotor can help you create social media promotions that will get results. Whether you need a banner ad, a cover photo for an Etsy shop, or an email header for your newsletter, Fotor has a template that can help you make it fast. By using a design from the Fotor collection, you can easily modify the message and post it in minutes. This time of year, banner ads are everywhere. The sheer volume of them can bury your message among a sea of visual noise. To stand out among the crowd, you need a dynamic image coupled with a strong benefits-oriented headline – like the one below. 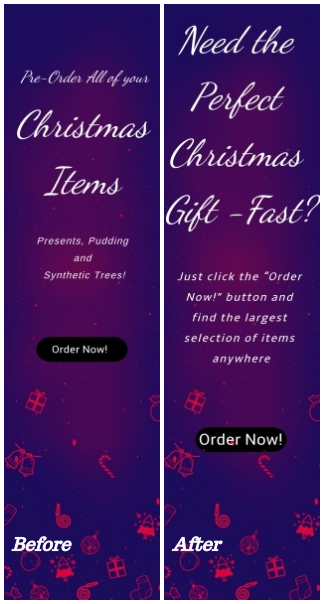 This vertical banner ad template already has a Christmas theme. All you need do is change the headline to something that will appeal to your market. We changed the headline to “Need the Perfect Christmas Gift – Fast?” and added the descriptive text “Just click the “Order Now!” button and find the largest selection of items anywhere” below it. As with banner ads, Facebook posts can be an effective way to reach your target market. Just pick a Facebook template and change the copy to fit your needs. The example below shows a perfect generic image you can use to promote your online store. Simply add a button to link to your website and you’re ready to go. Because Instagram is becoming increasingly more popular, Fotor has a large variety of templates available for them. Just pick the one you like and modify it. 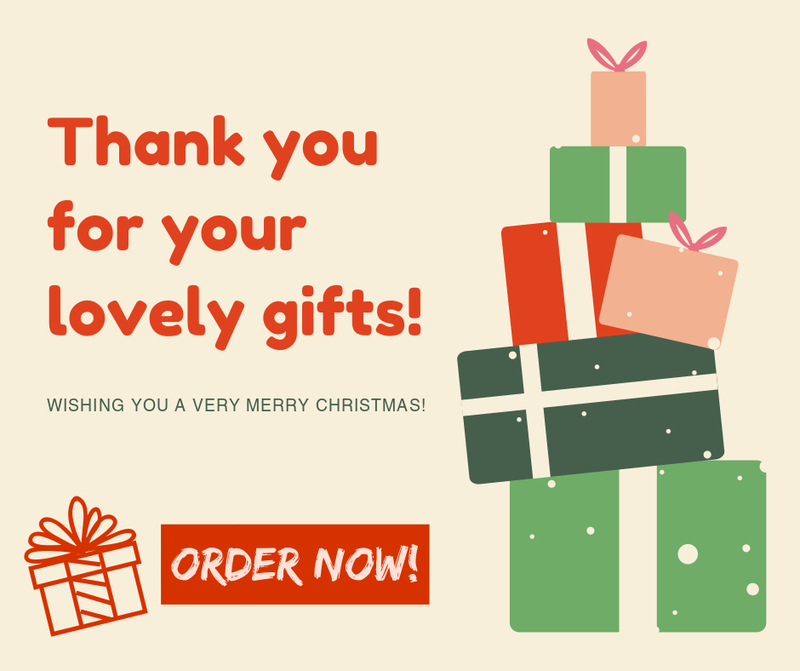 The template below uses a beautiful font to say Merry Christmas and gives you a placeholder for a product photograph. 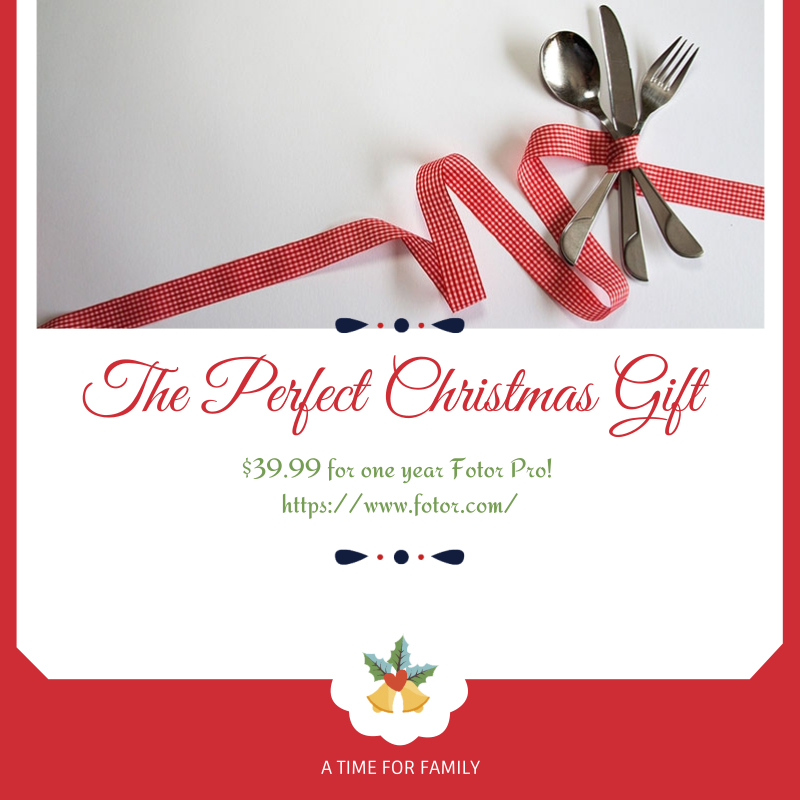 You can change the headline from Merry Christmas to “The Perfect Christmas Gift” and have a short description below it with the price and a link to your store. A subscriber list is golden. If you have one, you can create an email promotion that will save your last minute shoppers time and money. To make your email promotion effective, you need a strong header. Here is one that can easily be modified to a Christmas theme. Use the photo placeholder to add a photograph that represents your product line and plug in a headline that will appeal to last minute shoppers such as “Guaranteed delivery by Christmas Eve”. 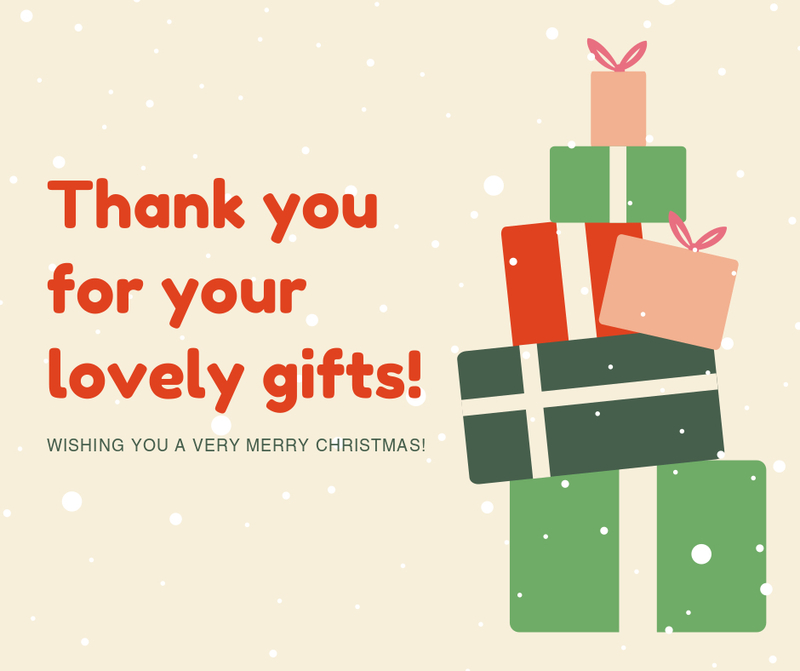 Use a font with a Christmas feel and change the background color to a nice Christmas red. Then display your perfect gift items under the header and wait for the orders. You can promote Christmas items to your market in many other ways. Fotor has an assortment of templates for posters, flyers, mailers, and many other social media posts. Starting with one of these templates will save you time and insure that your message will be noticed. Just write a solid benefits-oriented headline and add a strong image to one of our clean layouts. That’s a winning combination.